Power meets style with this expertly curated package. It pairs the brilliant Legacy Cheviot speakers with a Unison Research Unico 150 amp, so you can enjoy a ready-made set-up. Earn 9190 loyalty points when you order this item. Tannoy Legacy Cheviot + Unison Research Unico 150 System has been expertly curated by the team at Audio Affair so that you can enjoy a ready-made, exceptional hi-fi set-up. The system pairs the exquisitely crafted and powerful Tannoy Legacy Cheviot speakers with the Unison Research Unico 150 Integrated Amplifier. The two models perfectly complement each other so you can be assured that the amplifier will drive the speakers to their full potential. 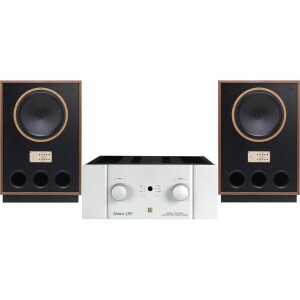 Tannoy Legacy Cheviot is the smallest floor stander in the Legacy range, sitting in between the Eaton and Arden models. Like its sister models, the Cheviot encapsulates the rich, nostalgic sound of this range that pays homage to its 1970's predecessor. The Cheviot showcases Tannoy's famed dual concentric driver, so you be assured of the studio quality sound that Tannoy is so celebrated for. The Legacy range showcases nostalgic nods to the original Legacy models from yesteryear and sits just below the Prestige collection. The Cheviot enjoys the sublime handcrafted detail that you would expect from a Tannoy loudspeaker. 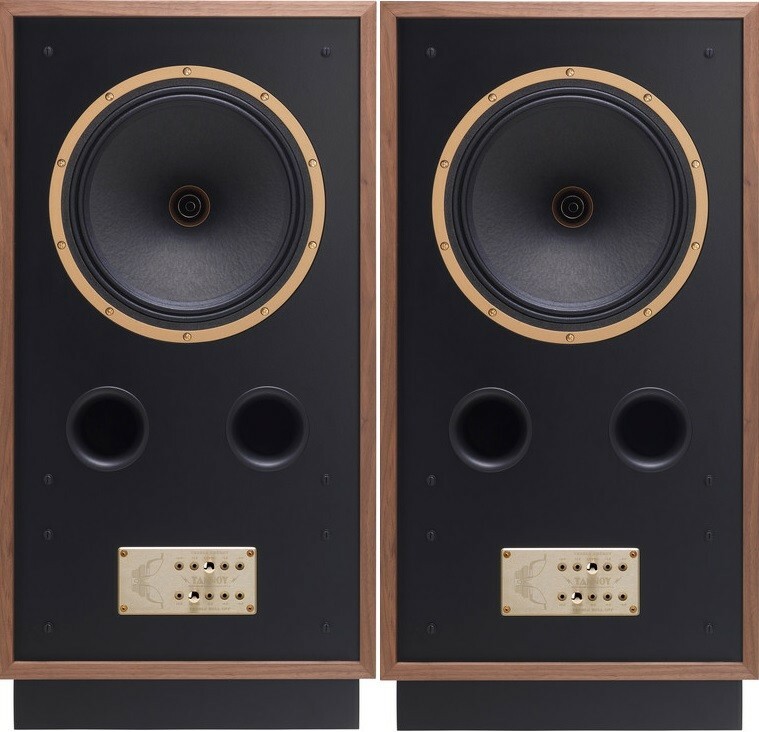 For more information, visit our main Tannoy Legacy Cheviot page. This model is the flagship design in the Unico range so you can expect premium components and a high-calibre performance. With 220W per channel, the Unico 150 is more than capable of driving the Cheviot with ease and finesse. For more information, visit our main Unison Research Unico 150 Integrated Amplifier page. If you would like to listen to this pairing, simply contact us and we can arrange a demonstration.